Investment Building, No.4009 Shennan Rd. 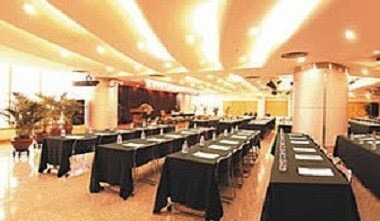 The Investment Hotel is located in the hub of Futian District of Shenzhen, enjoying very convenient in traffic. It faces to the Civic Center (Government office building area), near to Shennan Road and very close to Shenzhen Convention & Exhibition Center. 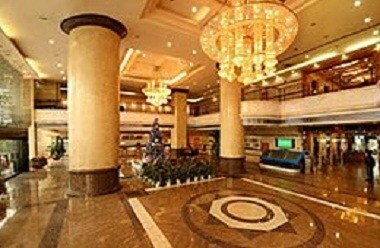 It is designed and decorated to meet the standards of international Three-star business trip hotels, being awarded as “Chinese 4A Green Hotel” and striving to provide the comprehensive, amicable and individual service based on the principle of “Safe, Healthy, Environmental, and Economical”. Entirely redecorated on the standard of Four-star hotel in June 2006, the Investment Hotel sets up 70 guest rooms that are commodious and bright with 40m2 average area, also convenient for your Internet using. You can relax well from the digital TV channels after business activities, fining your ideal choice of business trip here from the unique bathroom, comfortable bedding, and elegant living surroundings. Situated on the 22nd floor of the Investment Building, JuLongGe Restaurant embodies unique design, luxurious and elegant decoration. 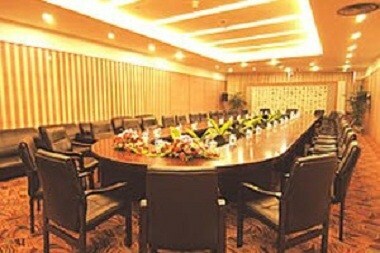 It can hold 380 persons to have dinner simultaneously, meeting your different requirements with distinctive-style private rooms. 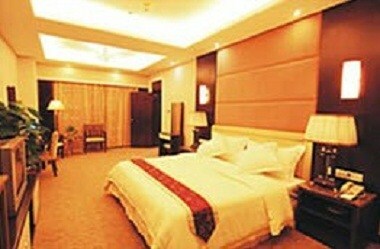 Especially its grand style luxurious private rooms in the air. You can clearly overlook BiJia Mountain, LianHua Mountain, Civic Center and Shennan Road, feeling paramount honor and extraordinariness while placing yourself in it. The restaurant employs Hong Kong famous chef, focusing on Guangdong cuisine and also assembling Hunan cuisine, Sichuan cuisine, northeast cuisine, Shaanxi pasta; you can select any marine products that you like……. The restaurant also sets up many multi-functional halls with amusement facilities, being recognized to be an ideal place for treat, conference, amusement and dine together to the guests of all circles.